20 Best Free MultiPurpose WordPress Themes For Websites Of All Niche! No matter which niche of websites you are planning to create, WordPress is the ideal platform for millions of users all over the world. As a matter of fact, about 30% of the internet is now managed by WordPress. 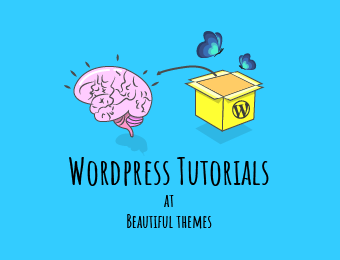 And, one of the reasons for its popularity can also be the vast number of WordPress themes available for the users to choose from. That’s right, coming up with a professional, well-built and uniquely conceptualized website is now simply a piece of cake! And if you are one looking for a perfect theme to start your online journey, then we are here to help! And today here at ThemeGrill, we have a list of genuinely effective and visually amazing Free WordPress MultiPurpose Themes in line for you! 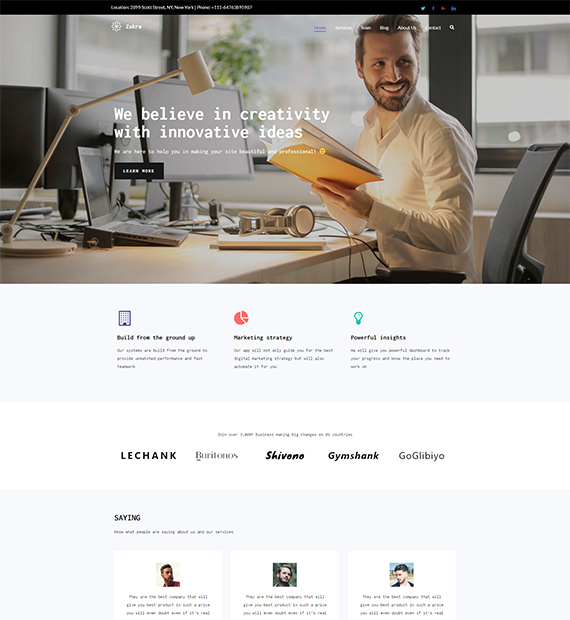 A multipurpose WordPress theme as the name suggests is suitable to create any type of website. It is with a multi-concept design fit for any type of business, agency, corporates, or an organization. You can also use a multipurpose WordPress website for personal blogging or portfolios as well. Another plus point of using a multipurpose WordPress theme is the amount of flexibility you get. These themes can also help you set up a website for your next project if it is different than your current one. So, you don’t have to go through the trouble of installing a new theme to create another website.